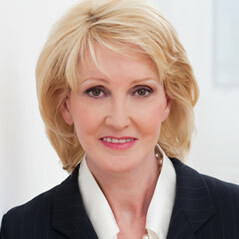 Janet can provide you with current real estate market conditions and explain their impact. The supply of homes exceeds the number of buyers (supply is greater than demand). In this market, prices tend to drop and the homes stay on the market longer. Thus your home may take longer to sell and you will have less negotiating power in terms of the selling price. Fortunately, you will be in the driver’s seat when making an offer on your next home. The number of buyers exceeds the number of homes on the market (demand greater than supply). In this market, prices are increasing and homes sell quickly. As a seller, you will probably have more negotiating power and obtain a higher selling price for your property. Unfortunately, you will be on the other side of the fence when purchasing your next home.